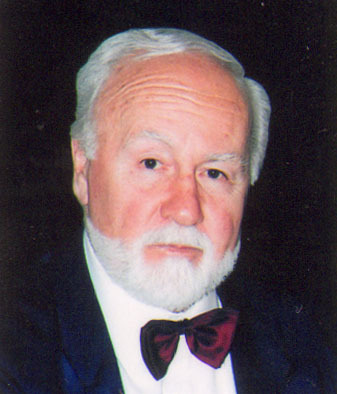 Prof. dr Nikola Popovic, Doctor of History, university preofessor, specializing in general contemporary history. Noresident member of 05.09.2008. Full Member of of 04.12.2015.